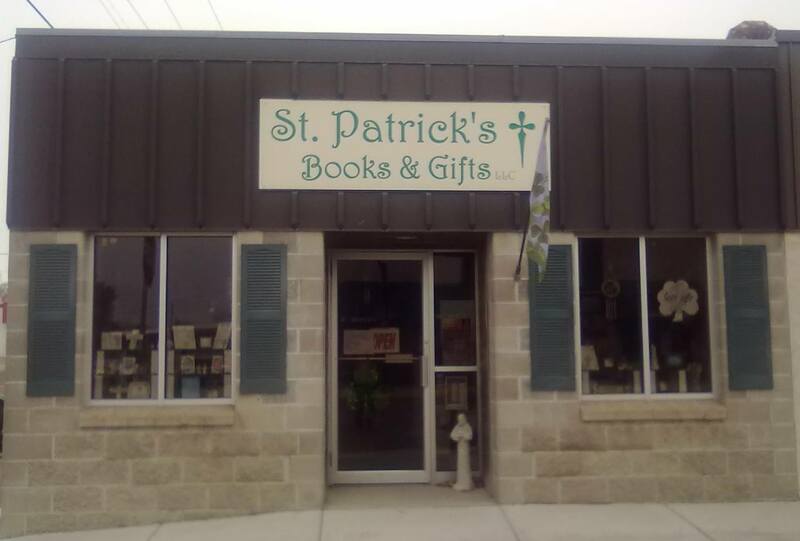 St. Patrick’s Books and Gifts, LLC was founded in 2008 and is located in historic downtown Maple Lake, Minnesota. Serving others to help them grow in their faith is our mission. We are staffed entirely by volunteers who are dedicated to sharing their love for Jesus Christ and the Catholic Church with all who enter our doors. Competitive discounts are available for parishes. Please contact us for information. We carry a nice selection of religious articles for the sacraments: Holy Communion, Confirmation, Matrimony, Baptism, Confession/Reconciliation.